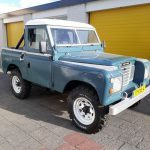 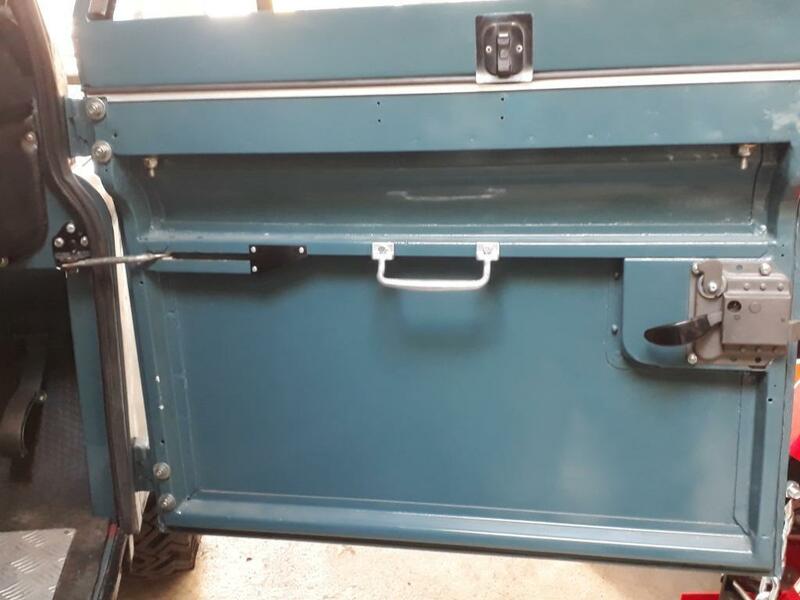 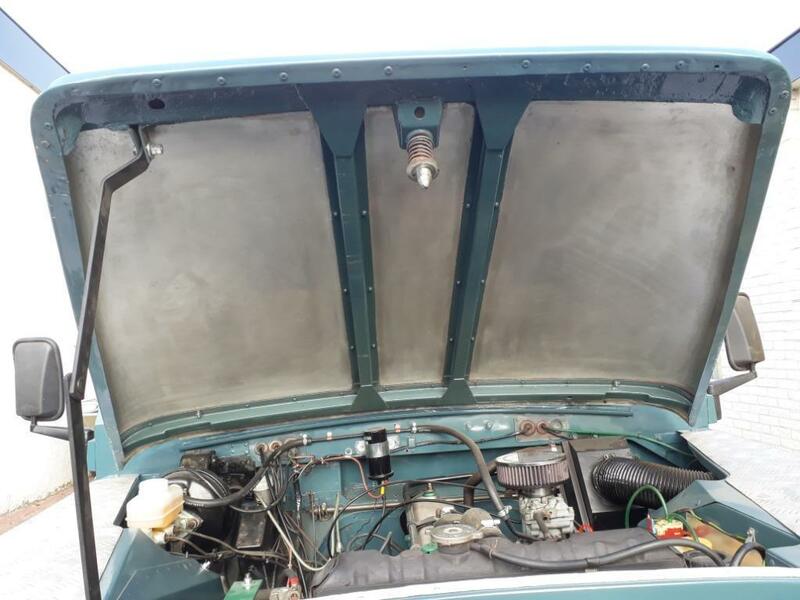 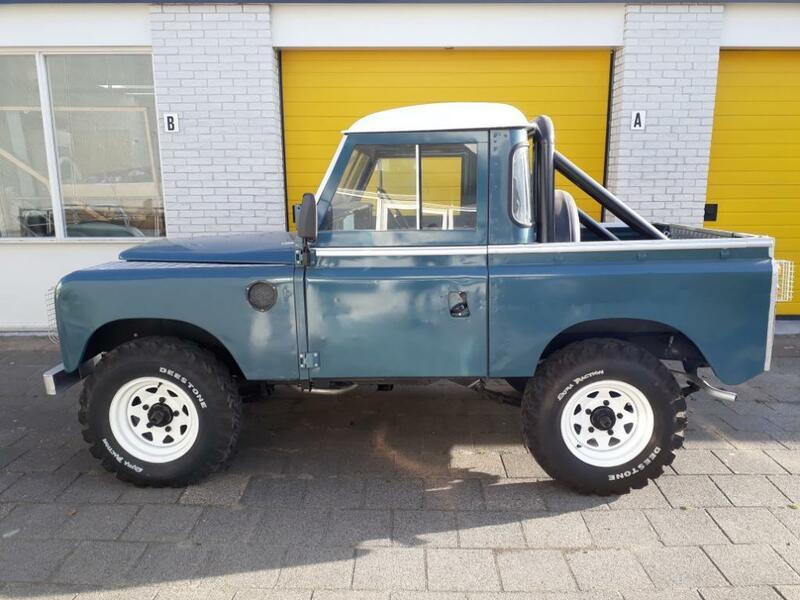 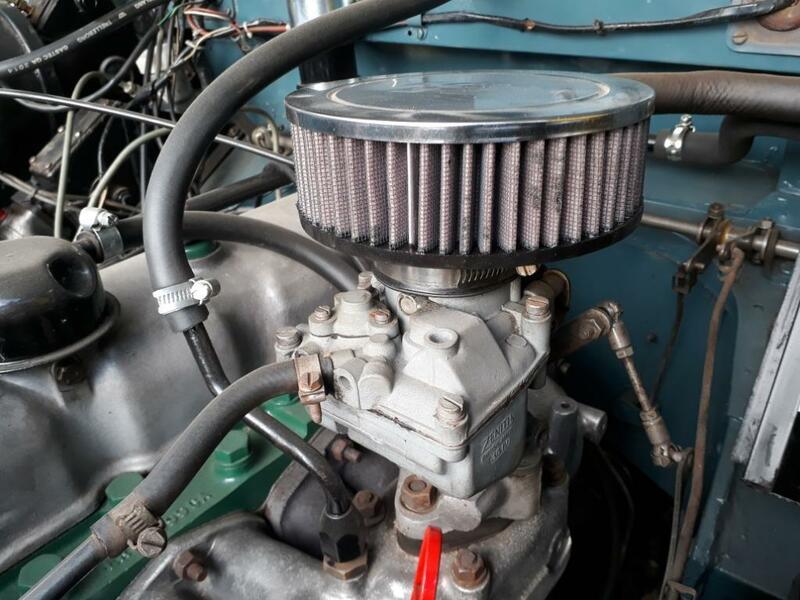 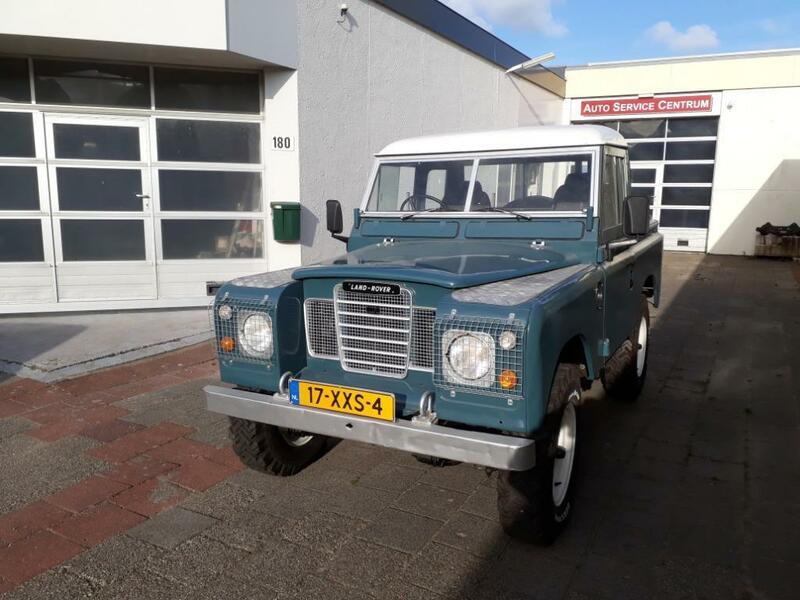 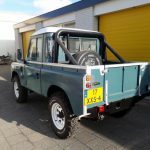 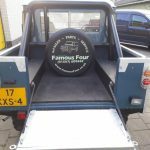 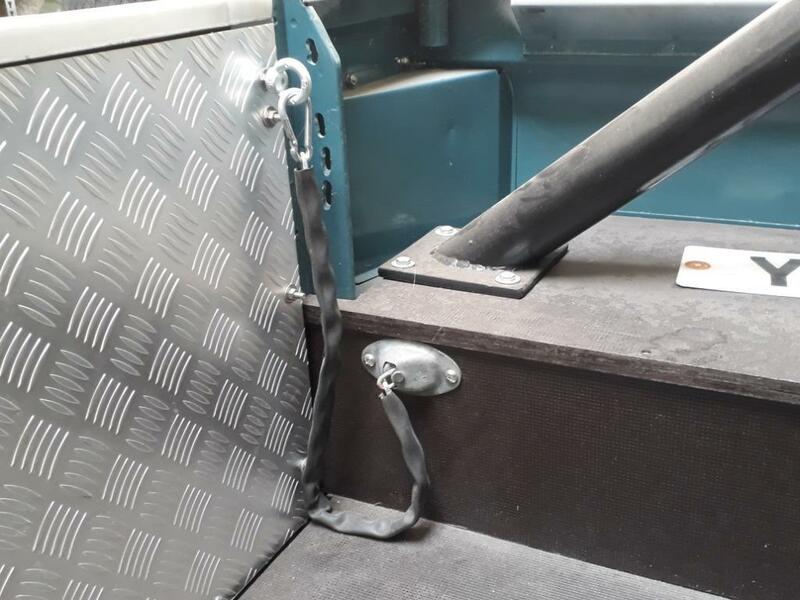 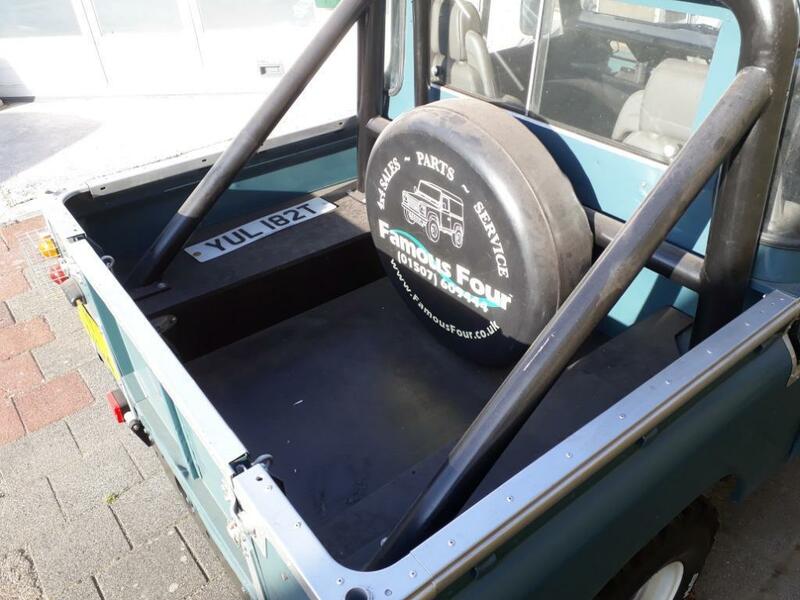 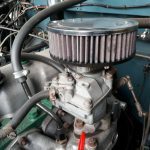 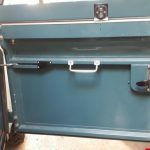 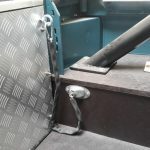 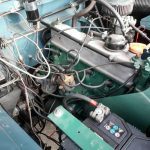 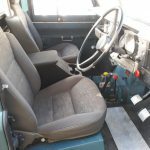 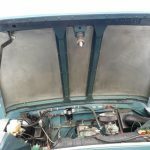 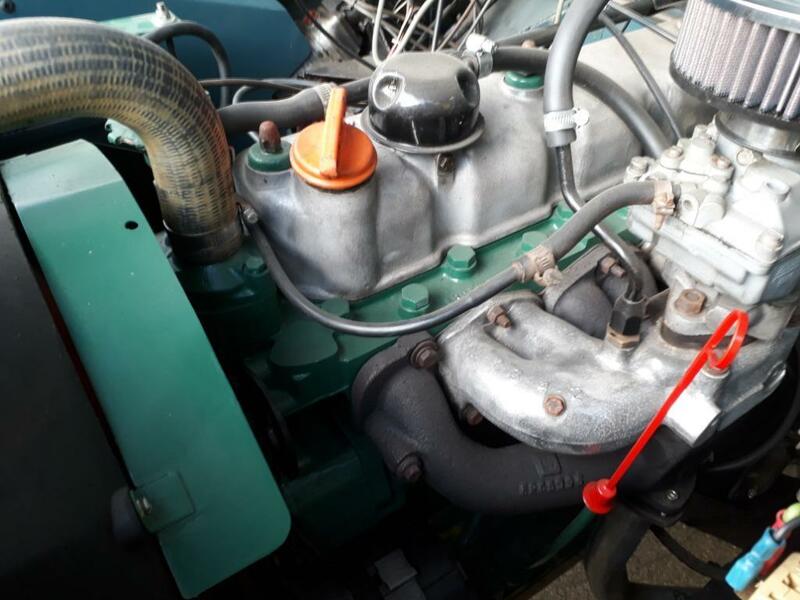 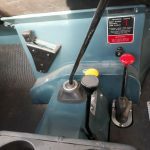 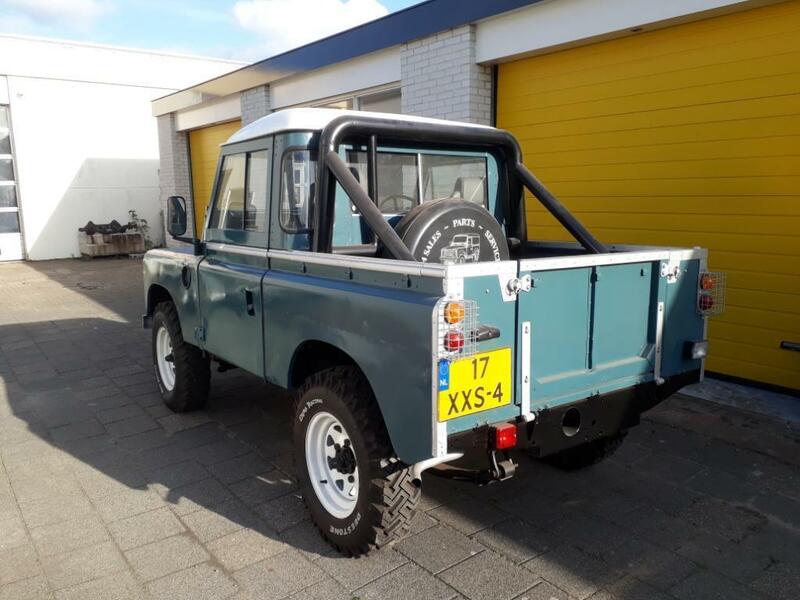 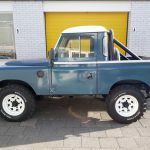 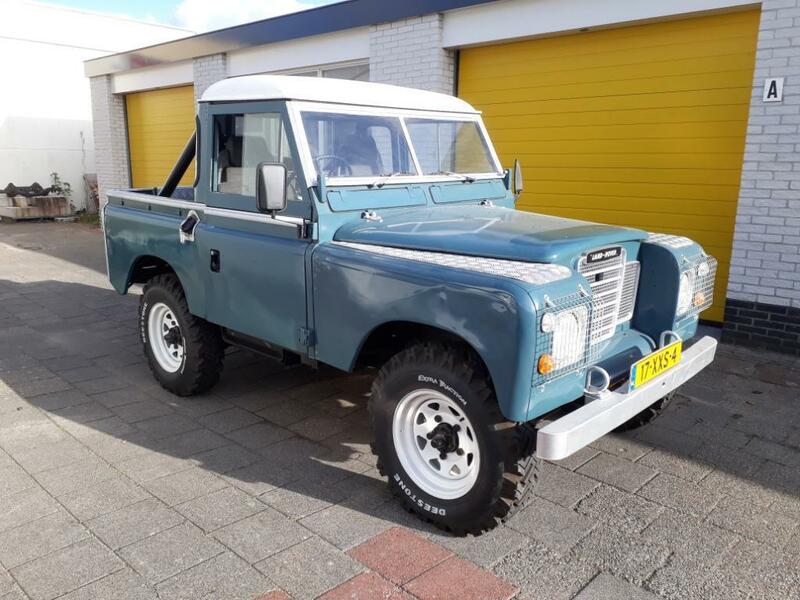 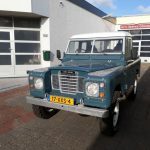 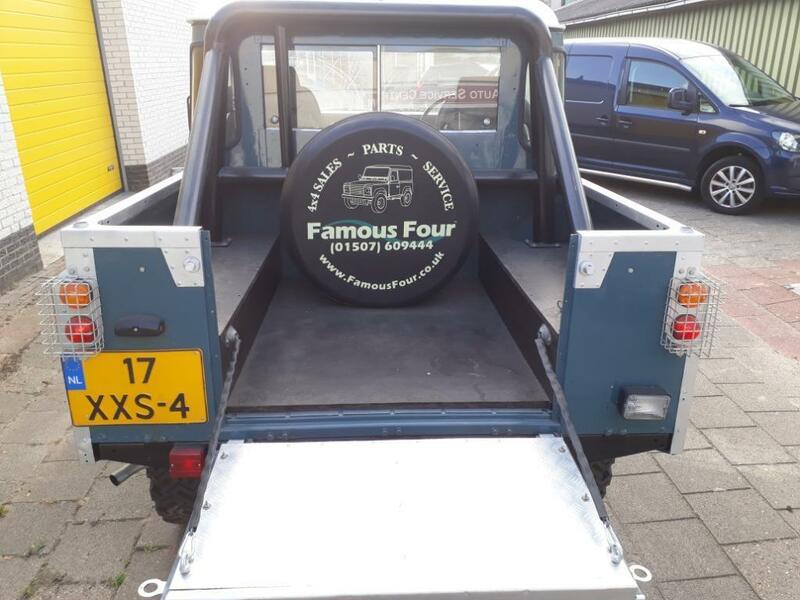 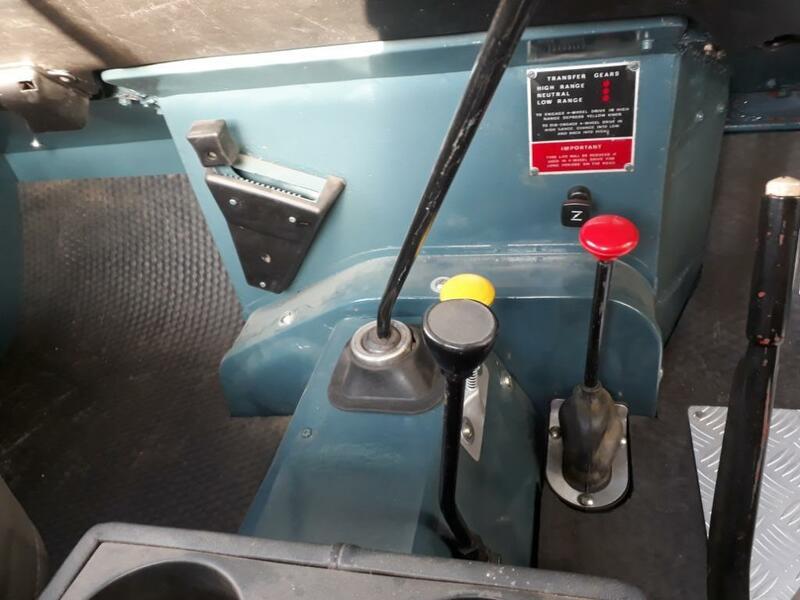 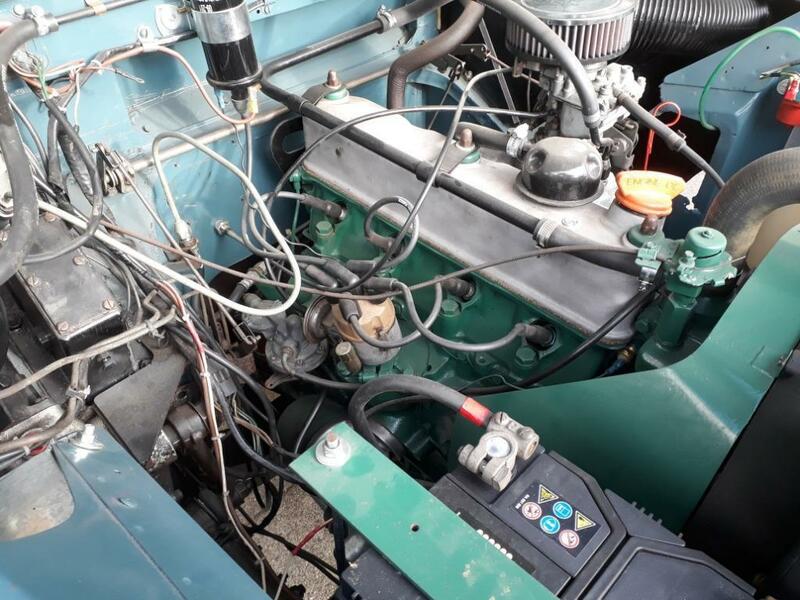 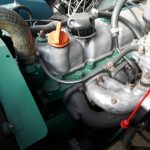 Excellent nut and bolt restoration 1979 land rover 88 RHD petrol. 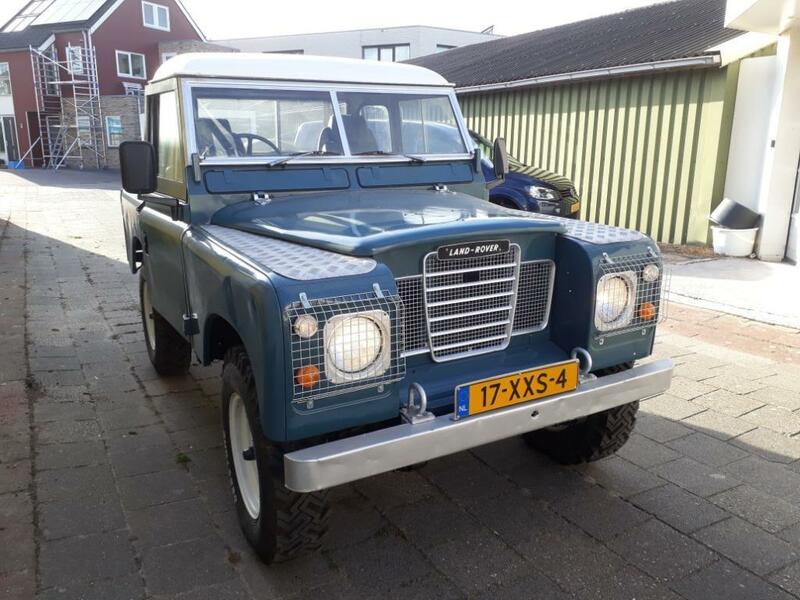 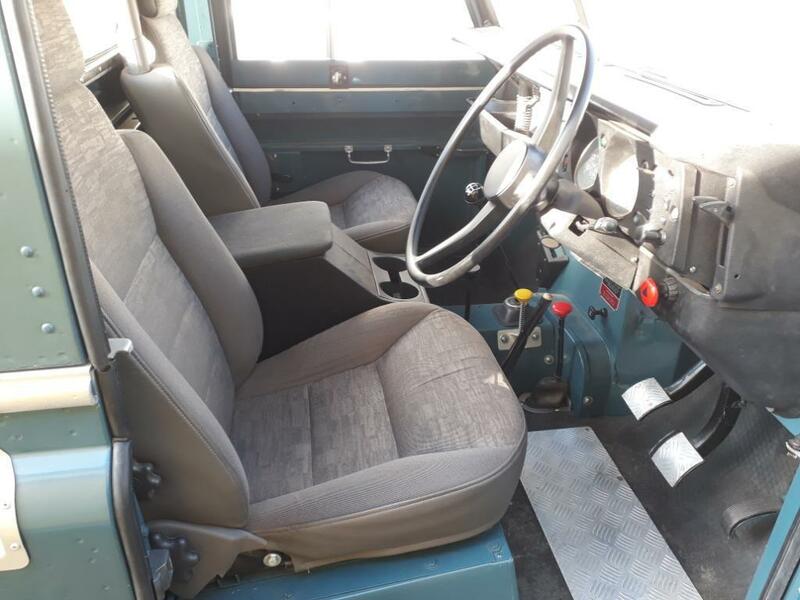 Everything has been taken apart and is restored not to factory shiny new but perfect for a land rover of it’s age. 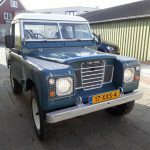 all ready to drive, everything is new up to the spare tire. 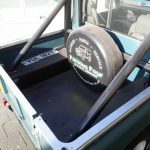 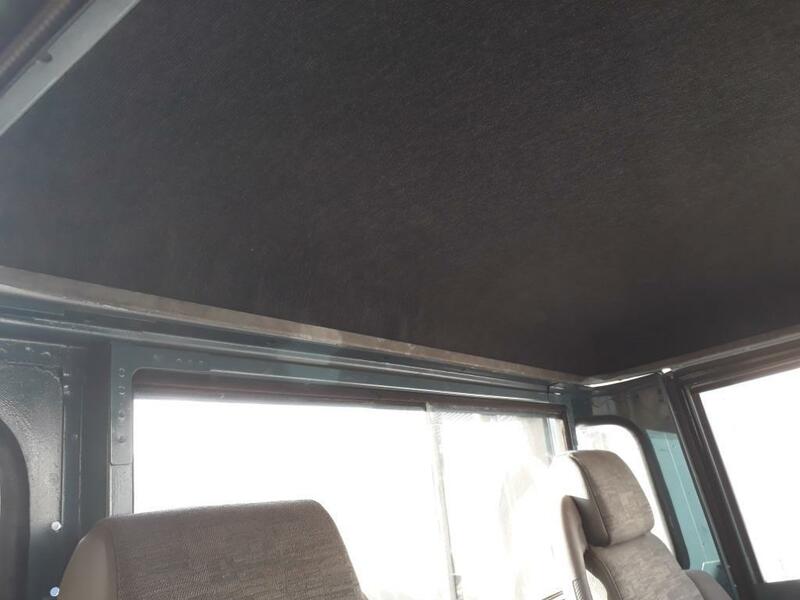 has a few NEW upgrades like roll-bar, checker plates rubber mats. 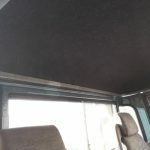 See pictures as they speak for themselves.